Dr. Eugene Rousseau "Celebration Gala Concert" and Events! 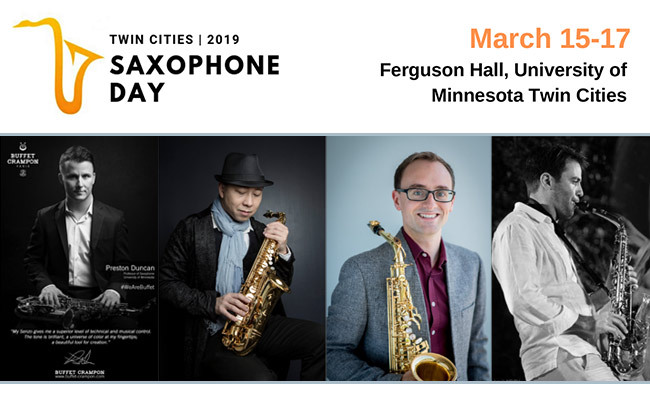 Bob Mintzer Clinic & Performance – presented by Eastman and The Sax Shop! 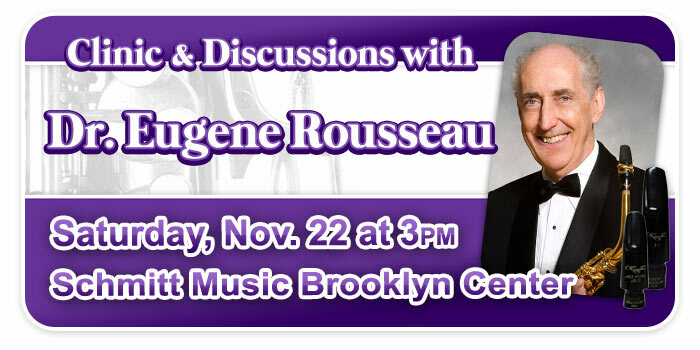 Dr. Eugene Rousseau Clinic & Discussions at Schmitt Music Brooklyn Center!